Bitdefender – the best know antivirus software manufacturer has recently introduced its latest product, touted as the Bitdefender Box 2. 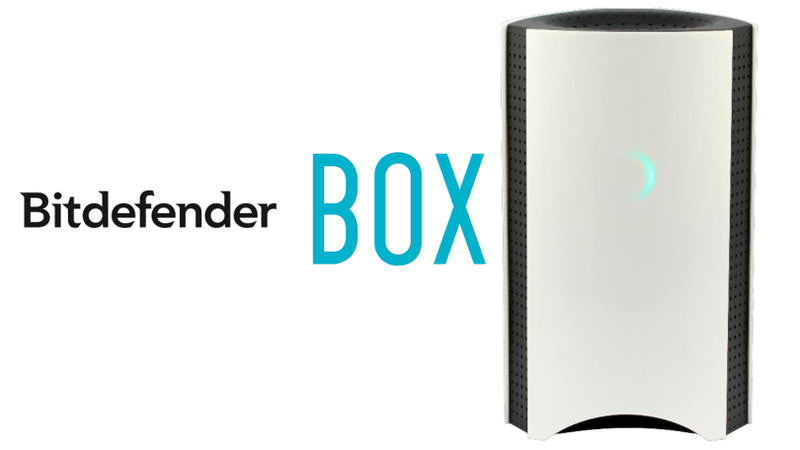 The newly announced product is the successor to the last year Bitdefender Box. It is a revamped security solution for your home network and all your smart home devices. You may probably know, there are a lot of household items that are connected to the internet, so may the risk of attackers and viruses increases. The main idea behind to manufacture this box is that the providing security for the internet of things and defends all smart home devices form malware and hackers. The Bitdefender Box 2 box is capable of protecting all the devices, including computer, smartphone, tablet, smart TV, Wi-Fi router and other smart home devices. With your smart home devices, the box 2 will also protect your home network. It can also spot any malicious traffic by using the machine learning language. Unlike its predecessor which only provided a basic level protection and security, the newly unveiled Bitdefender box 2 comes with high-level malware protection capabilities. And the company also upgraded its hardware to perform better than before and also included advanced threat detection feature. Regarding to the internal specs, the Bitdefender box 2 is powered by the dual core 1.2 GHz ARM Cortex A9 Processor. For the memory and storage, the box is equipped with 1 gigabyte of RAM and along with a 4 gigabyte of flash storage capacity. The box will give you an advantage, it will ship with a subscription to the company’s own Total Security suite for the Windows, MacOS, and Android users as well. Aside from the Bitdefender Box 2, the company has launched a number of antivirus software and security products, such as Bitdefender Home Scanner. It is a security tool that can scan your home network in order to find vulnerable devices and malicious threats.